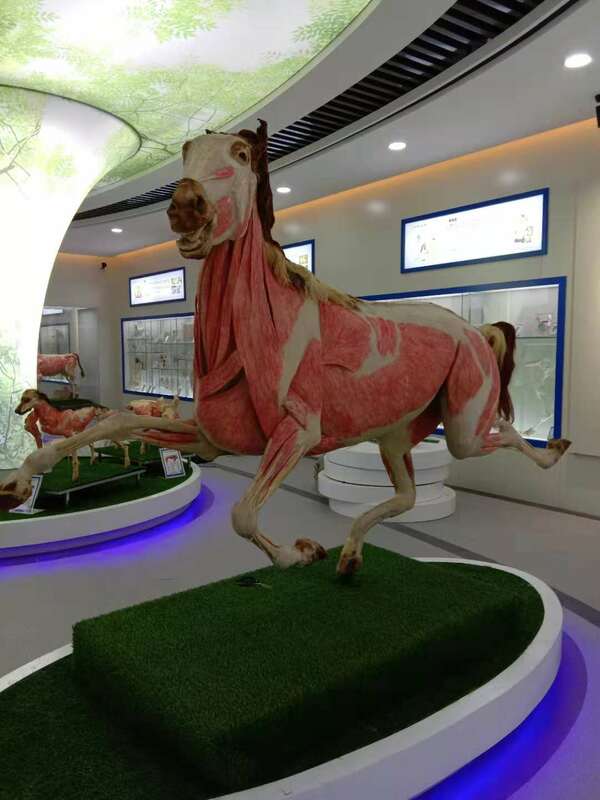 The new animal plastination museum for Agriculture and Animal Husbandry University will be finished by meiwo science. 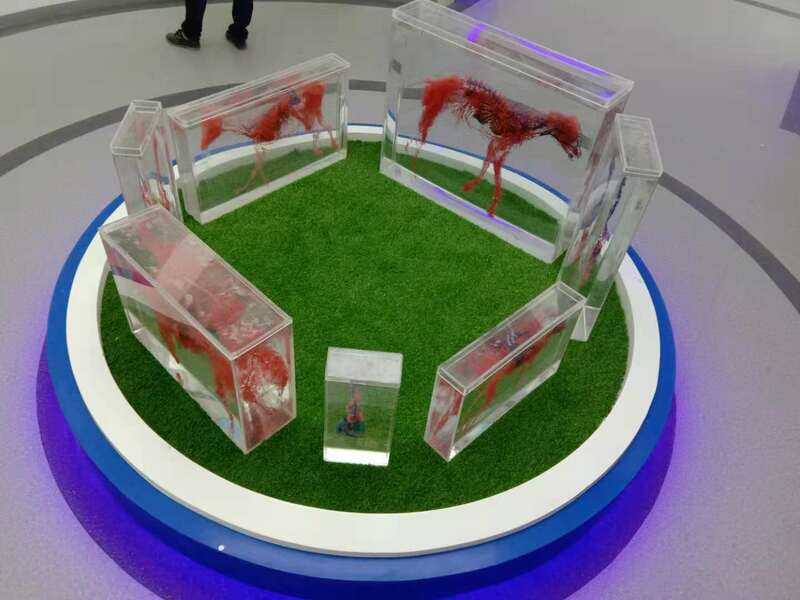 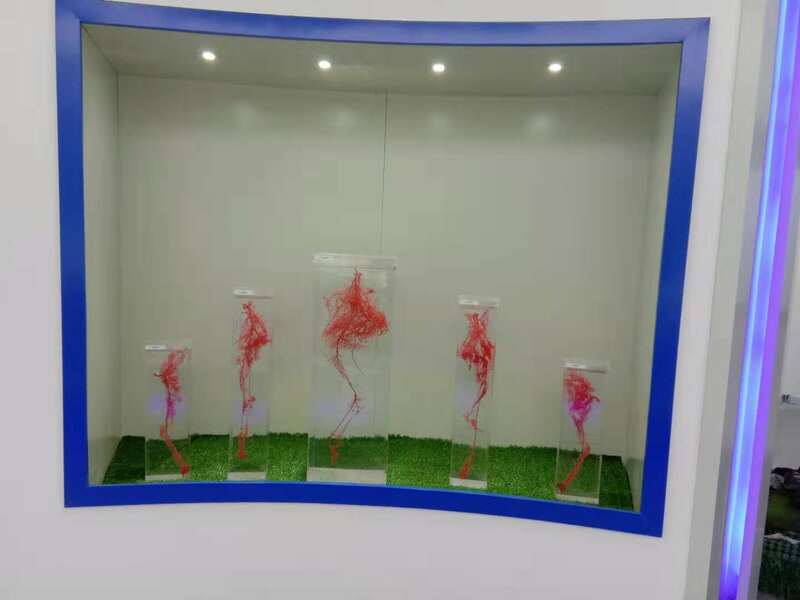 All plastinated animals specimens provided by Meiwo has been arrived in the veterinary university. 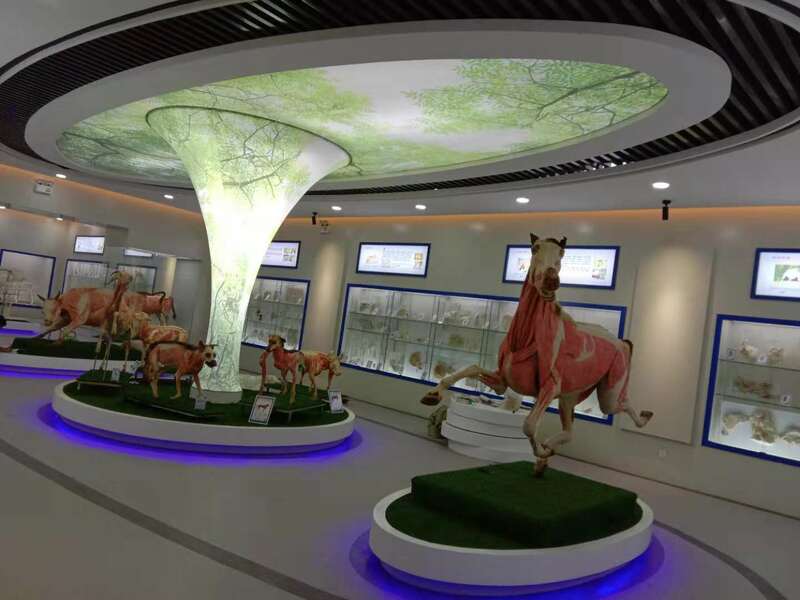 The pavilion design adopts large space, regional design and modern simple style, also reasonably use historical and cultural elements.